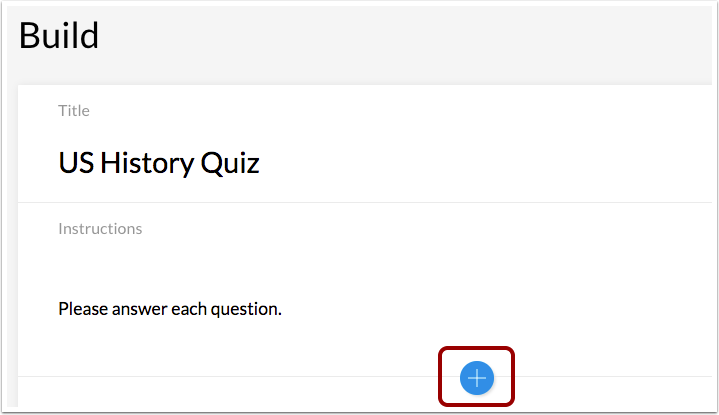 When creating an assessment, you can create an Ordering question in Quizzes.Next. 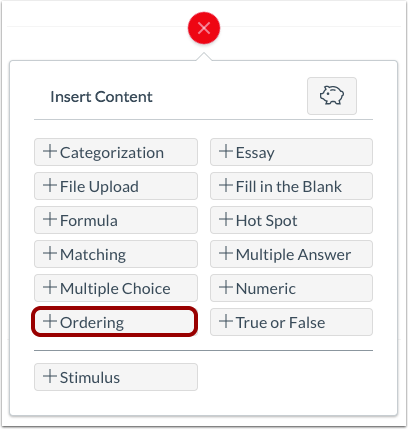 In an Ordering question, students are required to place answers in a specific order. You can add top and bottom labels to the list to help students know in which order they should place their responses. Click the Add Ordering button. By default, Ordering questions will include a top label and a bottom label. To name the labels, type the names in the Label fields . 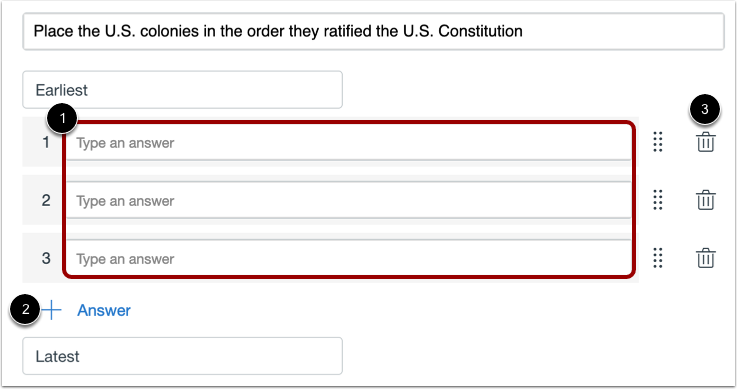 To remove labels from the question, click the Include Labels checkbox . 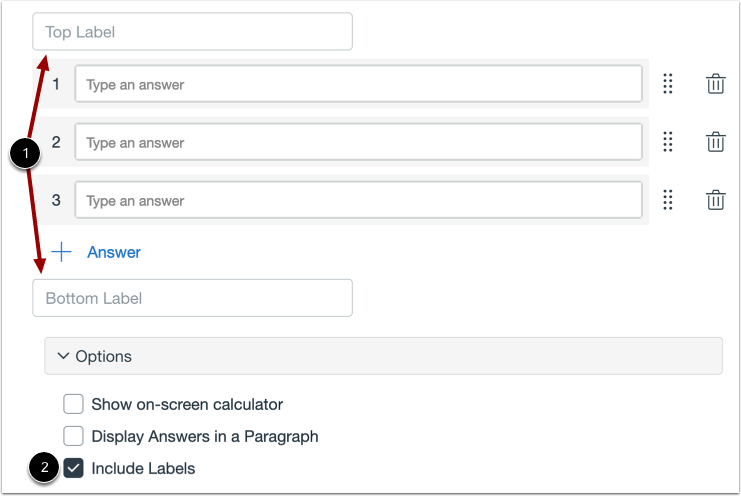 To add answers to the Ordering question, type the answers in the Answer fields . To add additional answers, click the Add Answer link . You can move an answer in an Ordering question by dragging and dropping or using the Move icon. To drag and drop an answer, hover over the answer until the Move cursor appears . Then drag and drop the answer to its new location . To move an answer using the Move icon, click the Move icon  and select the Move Up or Move Down option . Previous Topic:How do I create a Numeric question in Quizzes.Next? Next Topic:How do I create a True or False question in Quizzes.Next? Table of Contents > Quizzes.Next > How do I create an Ordering question in Quizzes.Next? Re: Can you re-order answers in quiz setup.